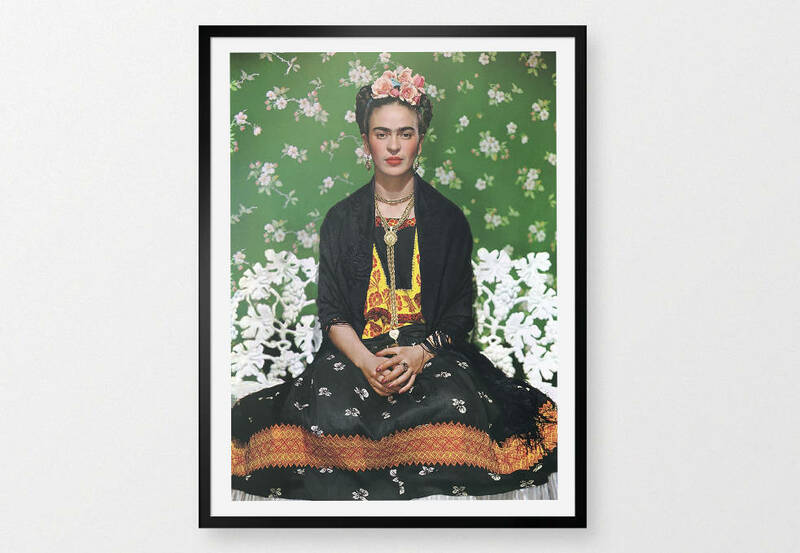 Mexican artist Frida Kahlo had only one solo exhibition in her short lifetime, but today her work, especially her self-portraits, are amongst the most recognisable paintings in the world. 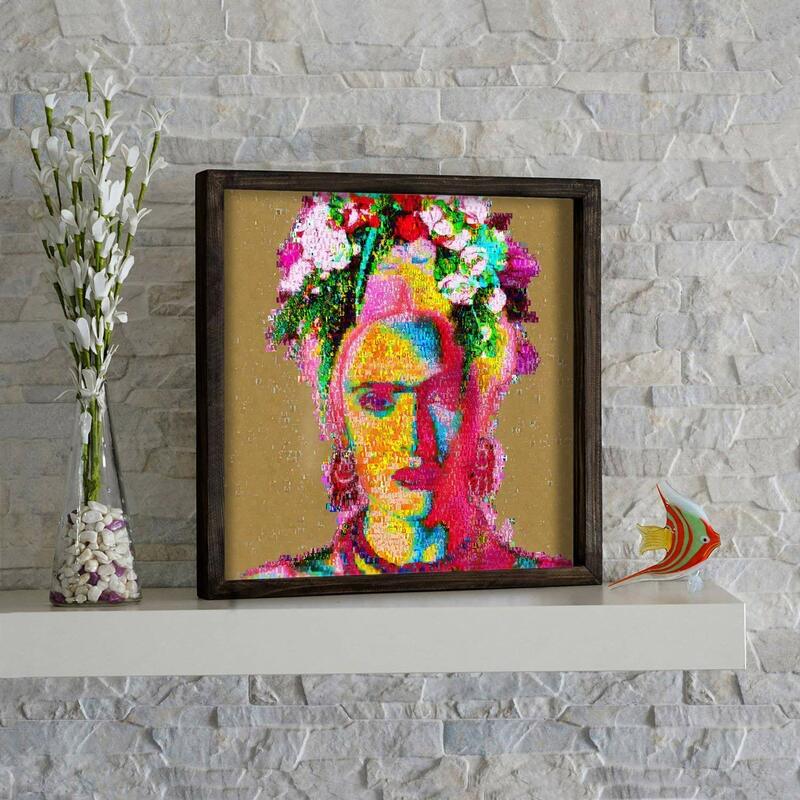 She is celebrated for her vibrant, passionate style, both in her appearance and her paintings, and for her feminist views and avant garde ideas. 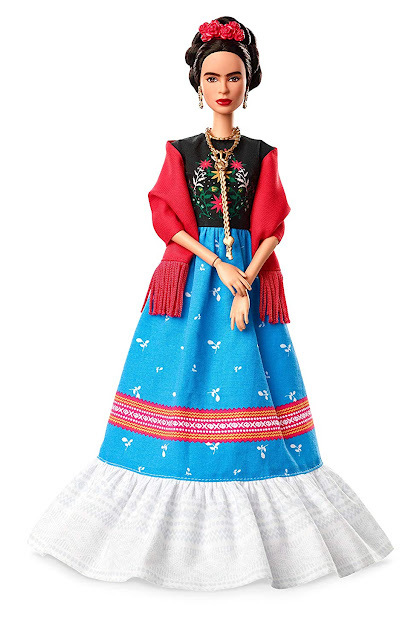 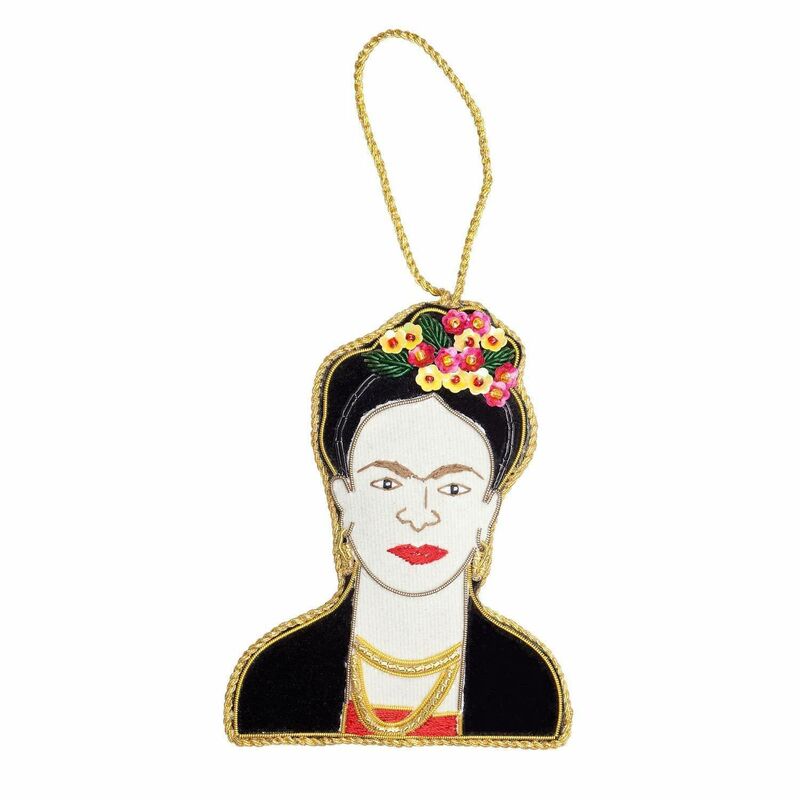 With the plethora of Frida-inspired objets around at the moment, we can all have a bit of that avant garde under the tree this Christmas. Kahlo's personal and intense artwork explores her extreme pain following a teenage bus accident, her profound depression, and her fierce relationship with husband Diego Rivera. Married to Rivera twice before her untimely death at age 47, Frida Kahlo's enduring reputation and image is both tragic and iconic. 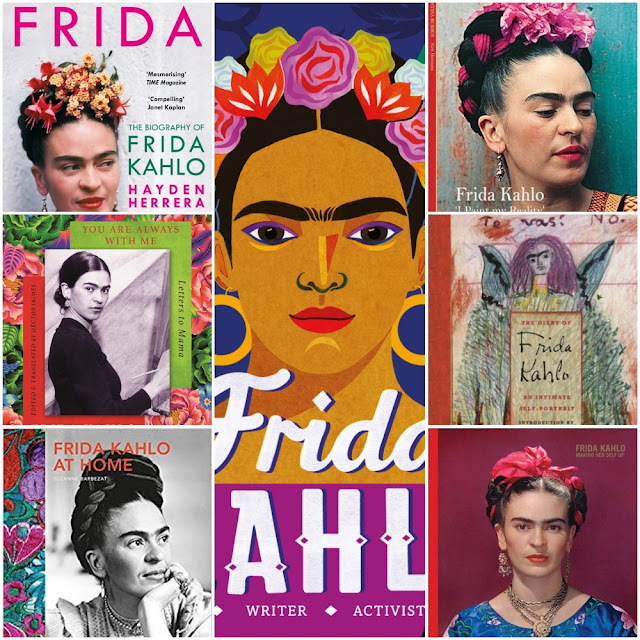 Read more about her life in one of the many biographies and collections of letters, anecdotes and diaries available. 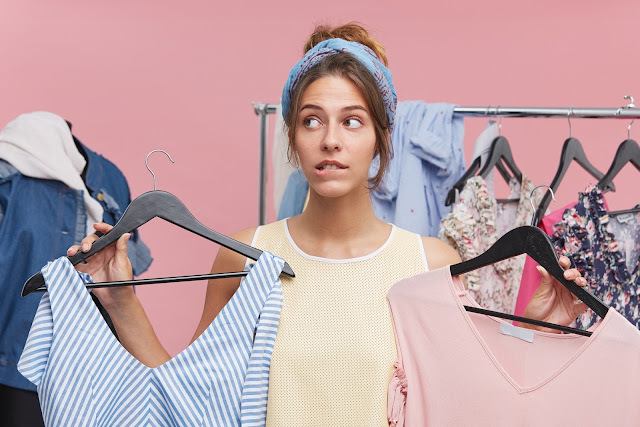 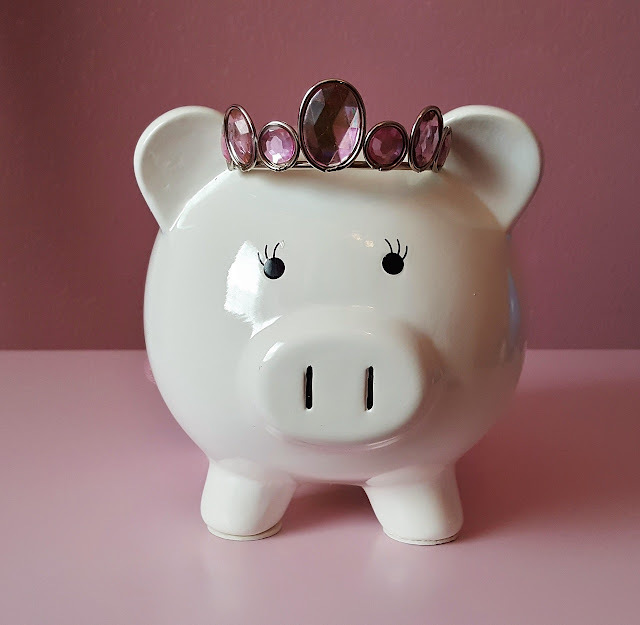 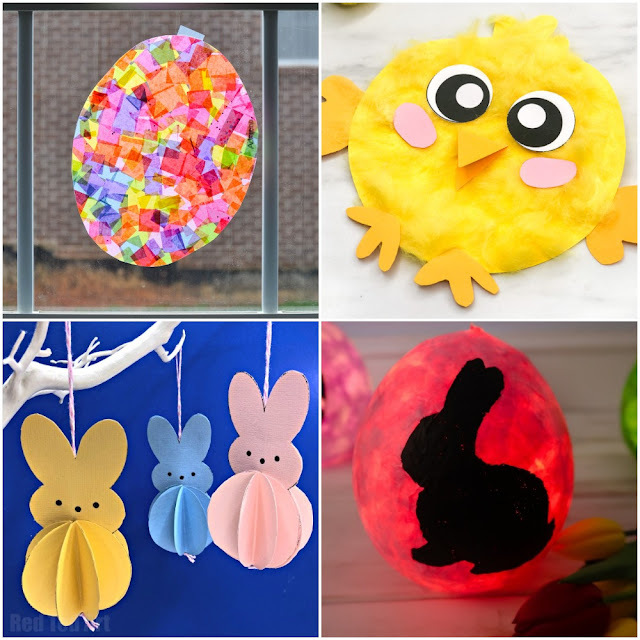 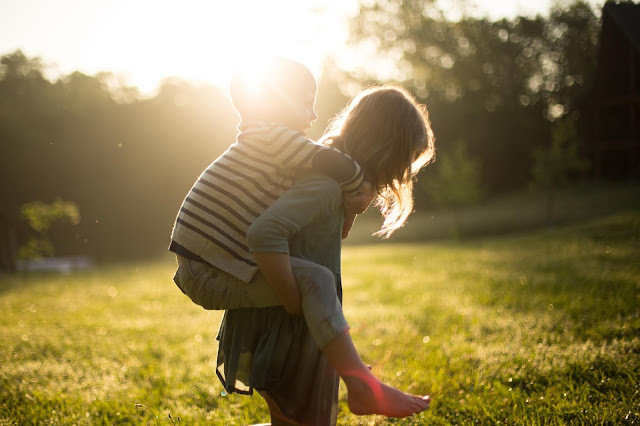 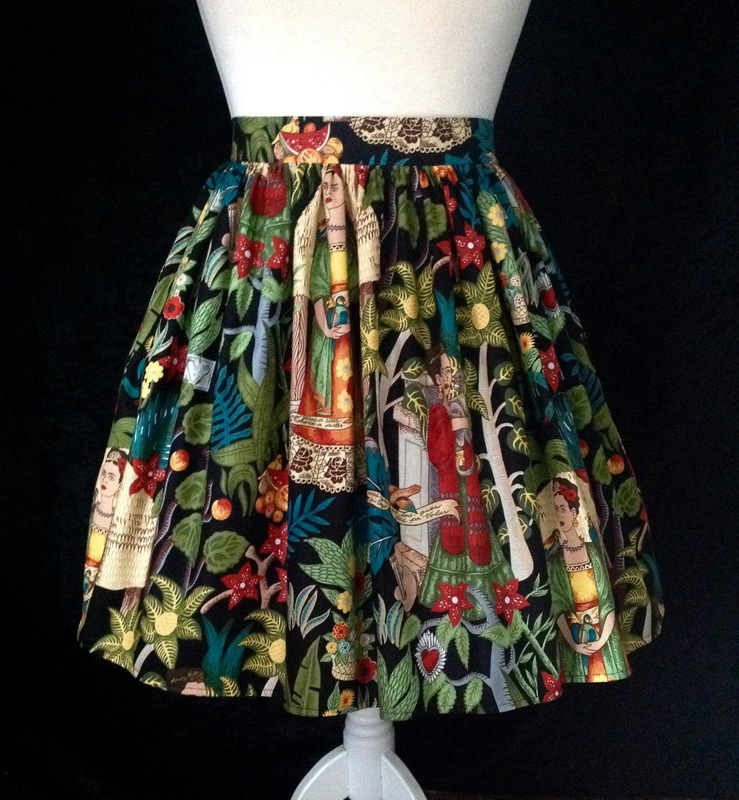 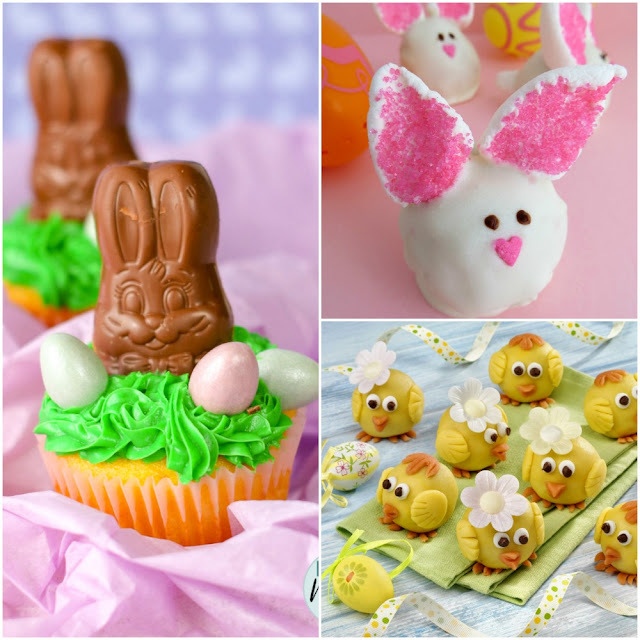 That instantly recognisable image adorns all kinds of items, from earrings to armchairs. 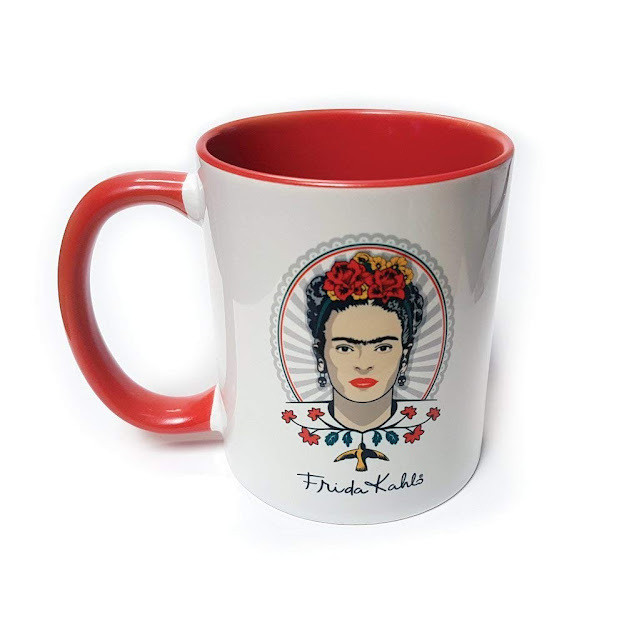 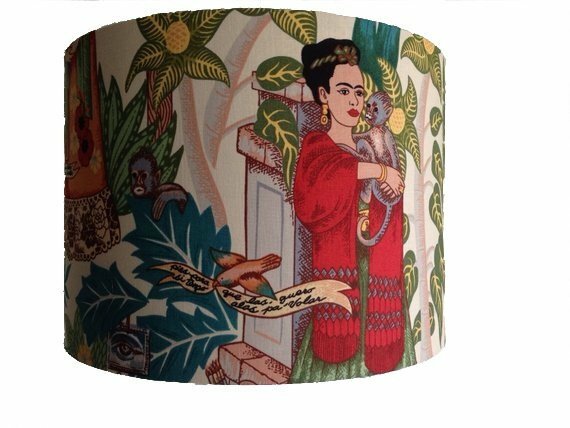 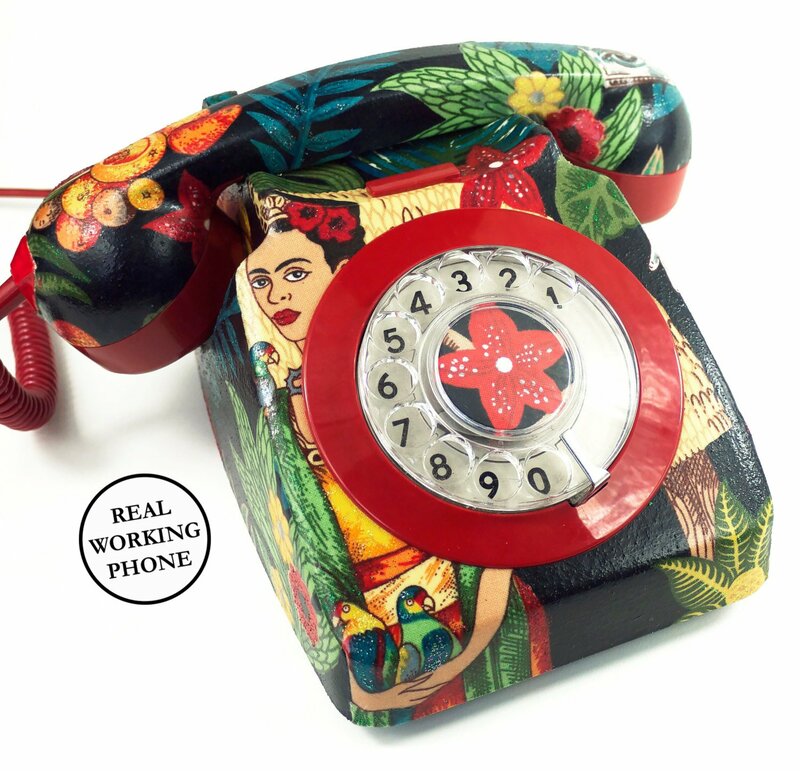 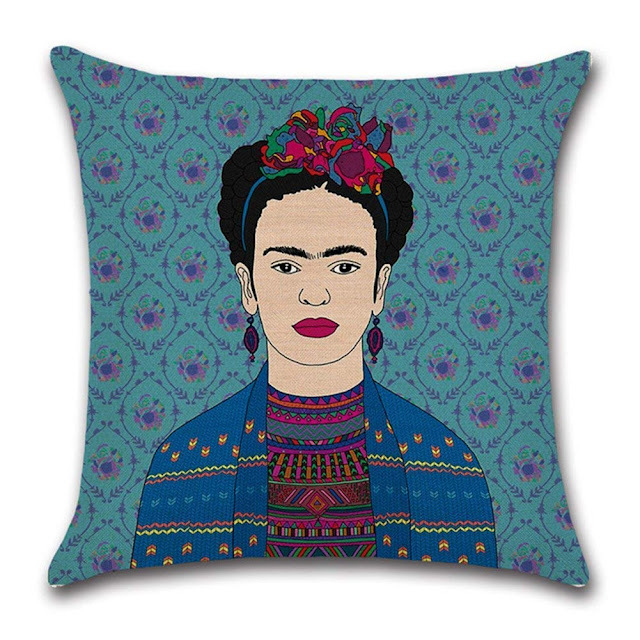 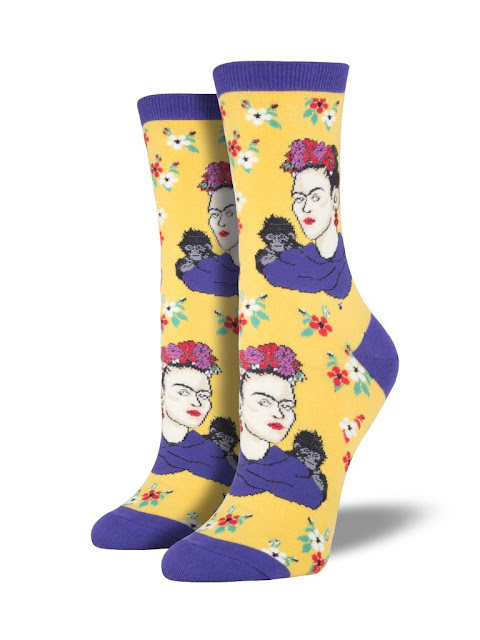 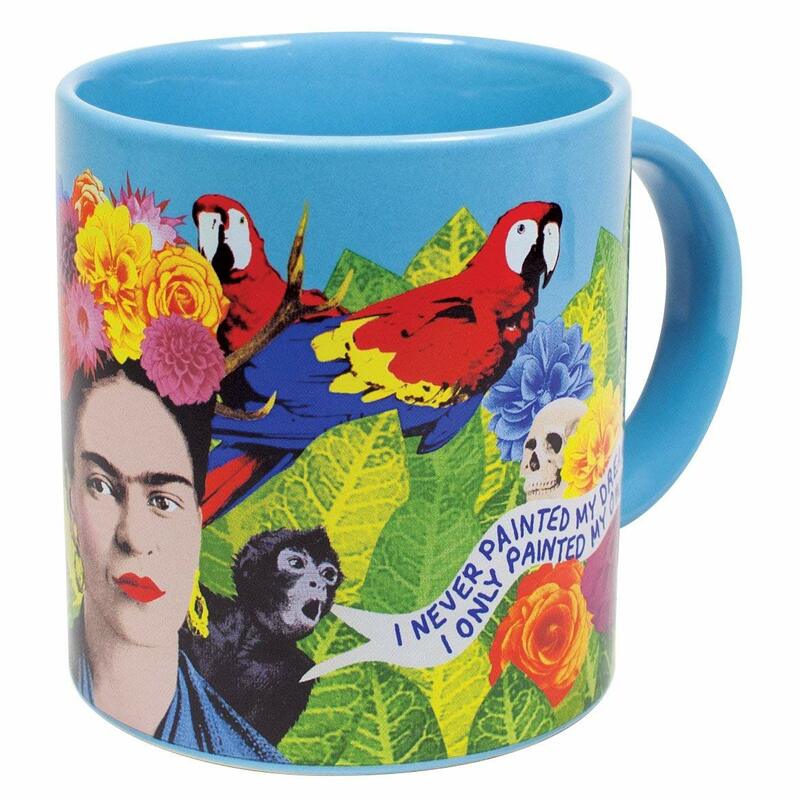 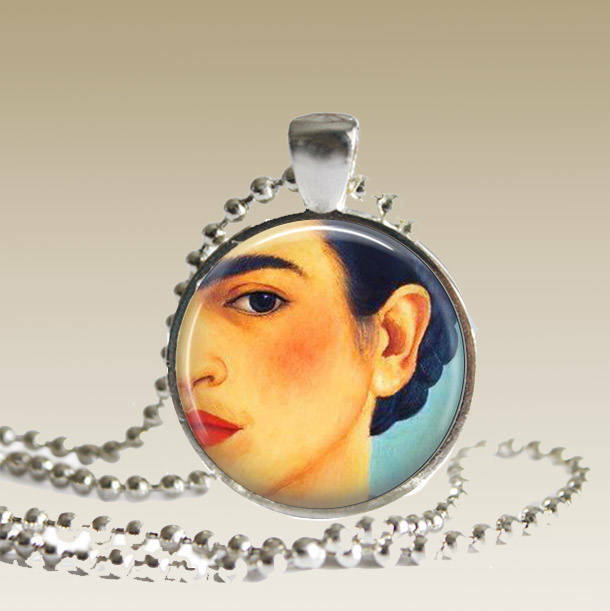 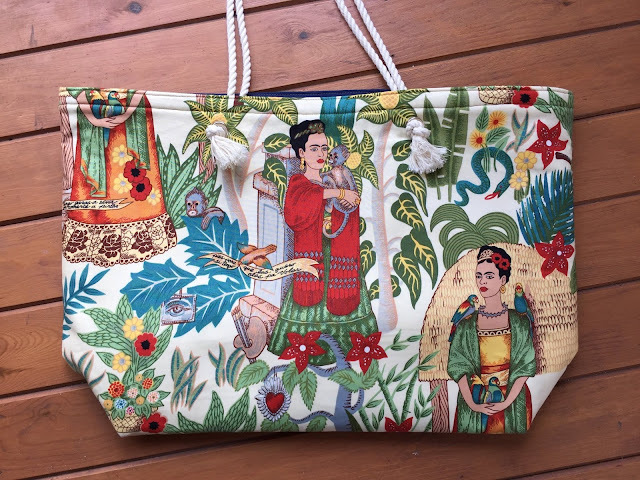 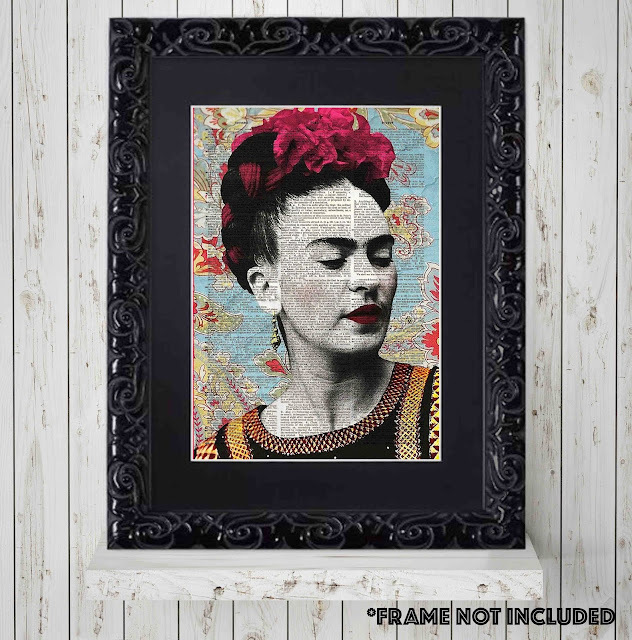 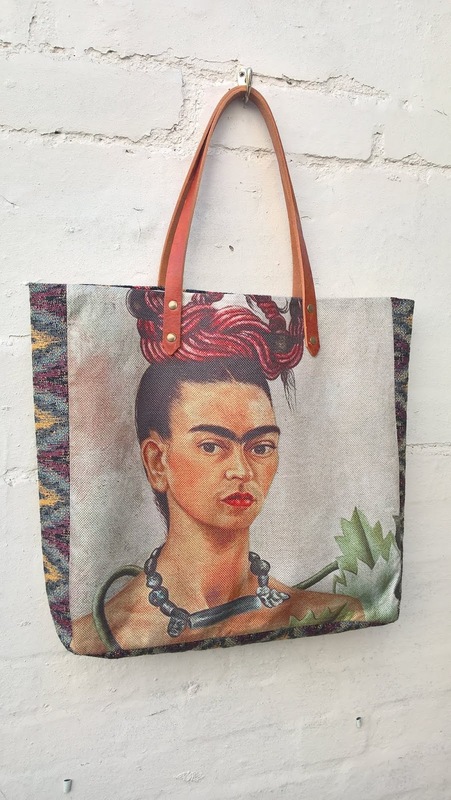 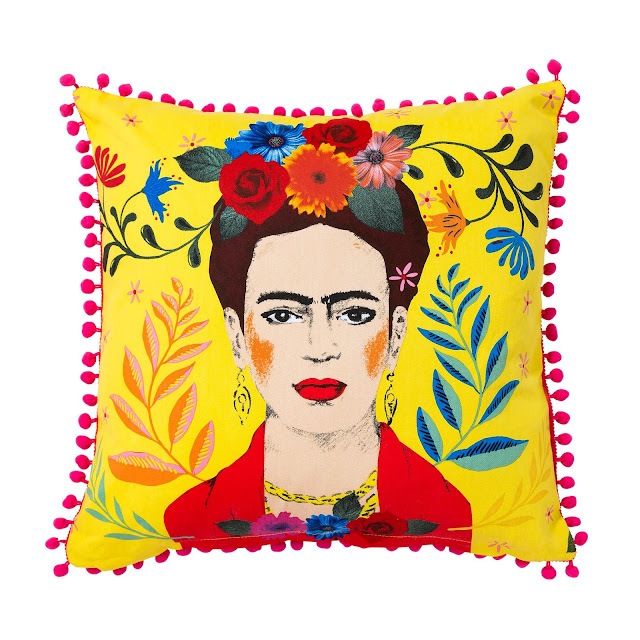 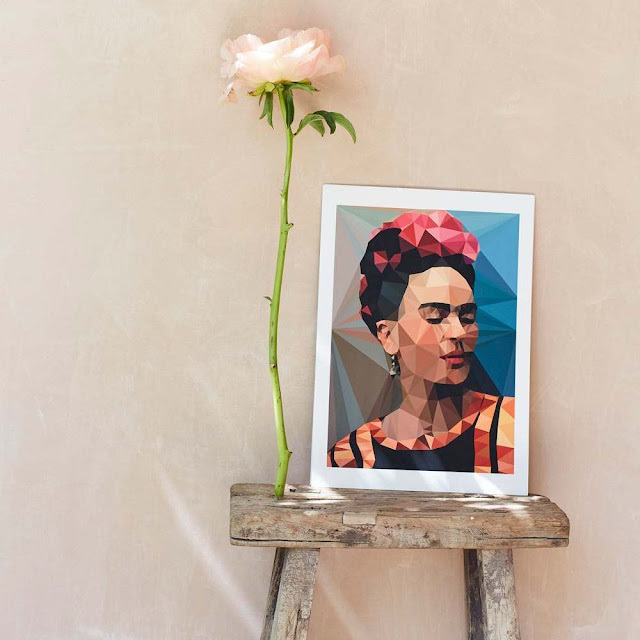 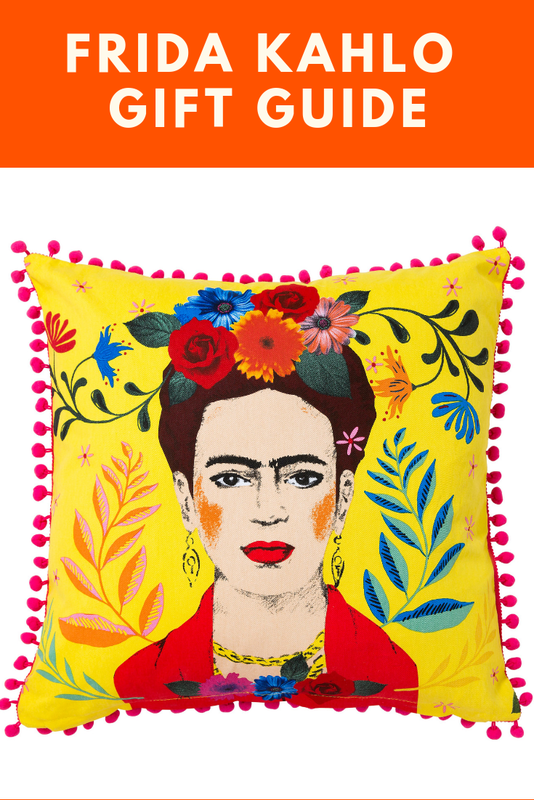 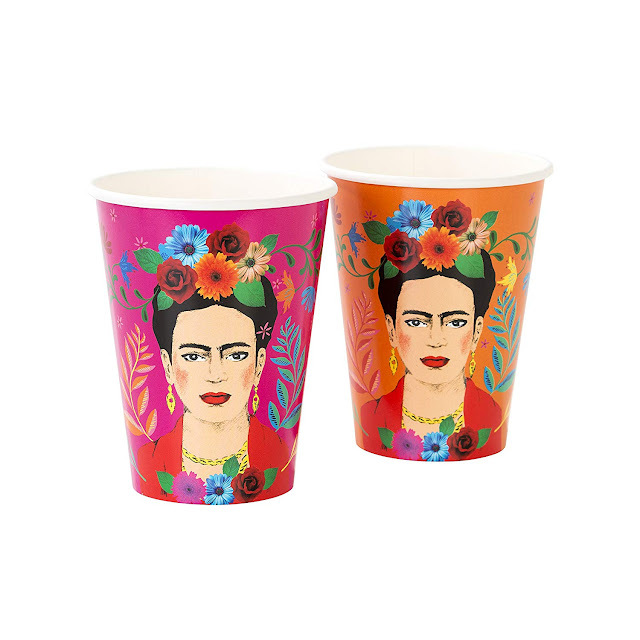 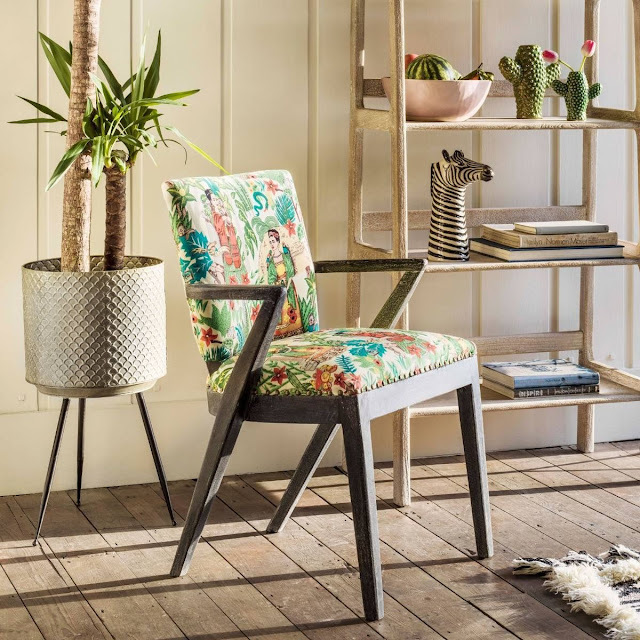 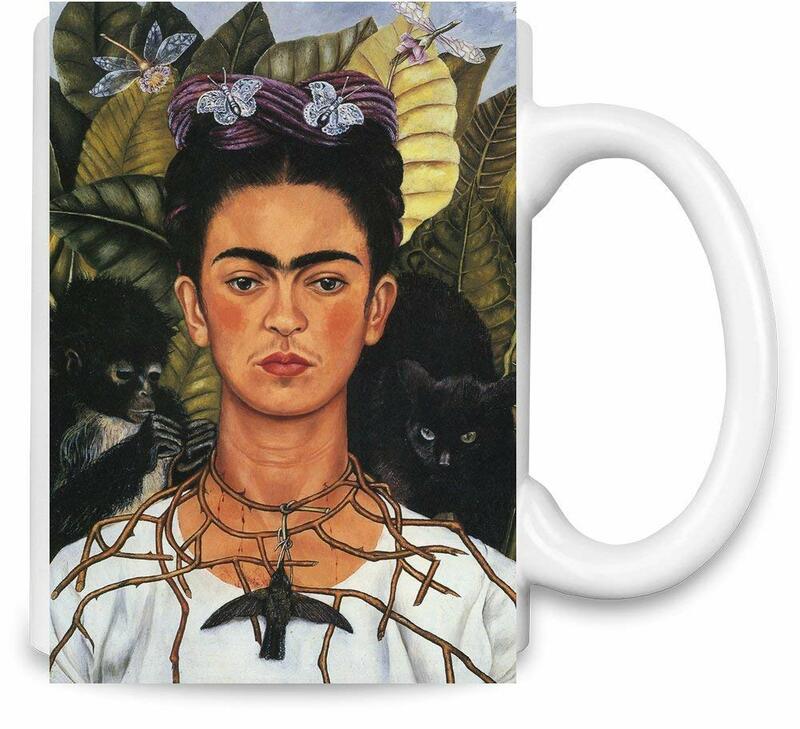 Here we have collected the best Frida Kahlo finds, from cushions and home accessories to drinksware and prints. 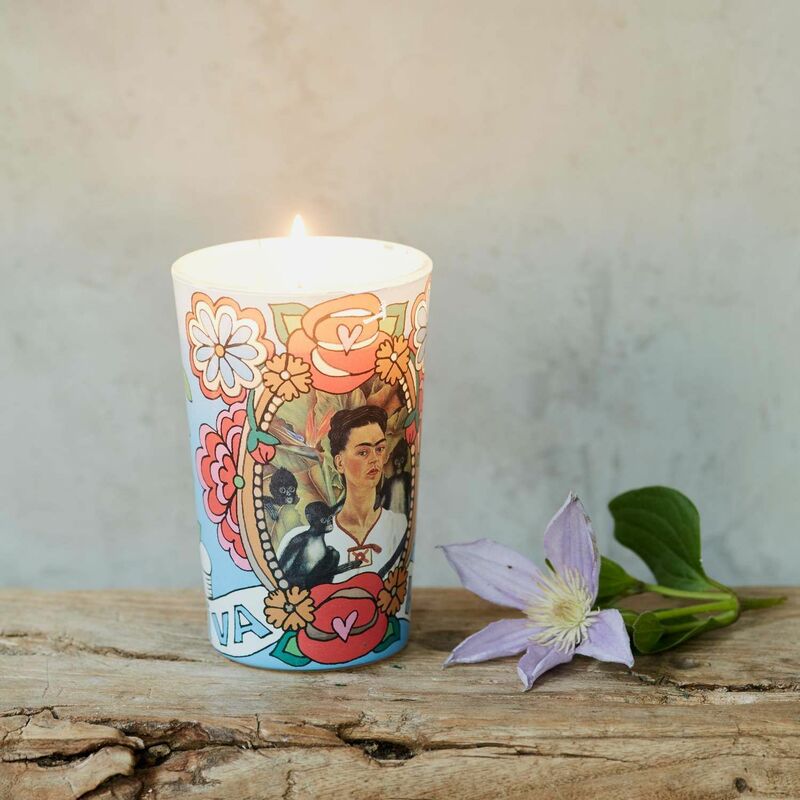 Known for her bold use of colour and celebration of her native Mexican culture, Kahlo's legacy lives on in the distinct style of her work. Her self-portraits often depict her thick eyebrows and moustache, as much as her bright and distinctive clothing style. 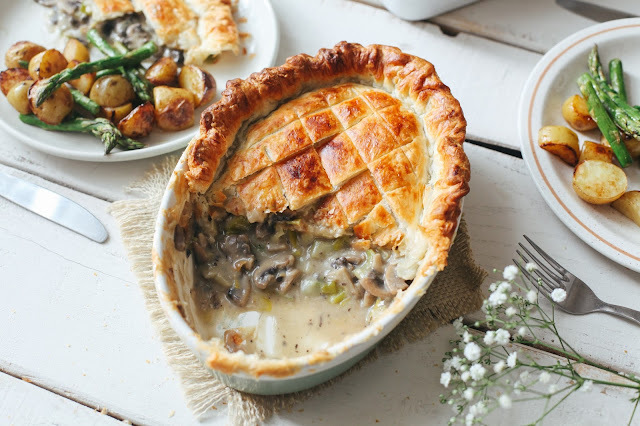 It is no wonder that her style and, indeed, her face are honoured in prints, embroidery, soft furnishings and even ceramics. 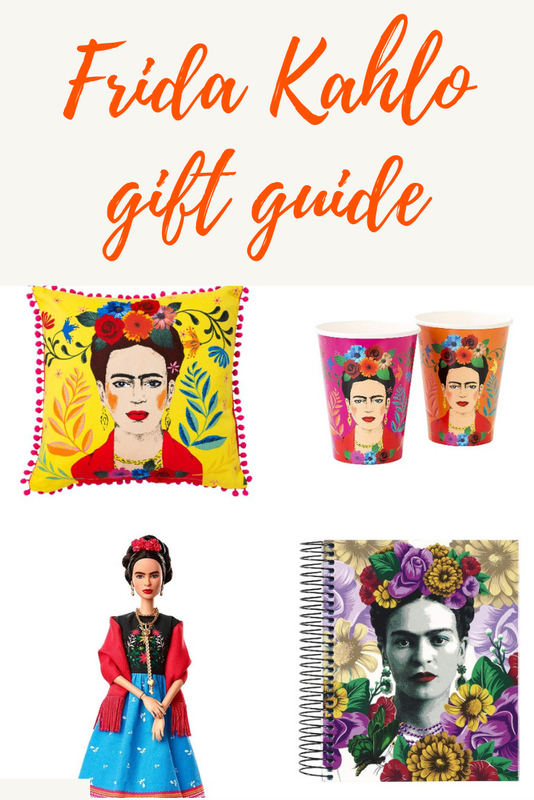 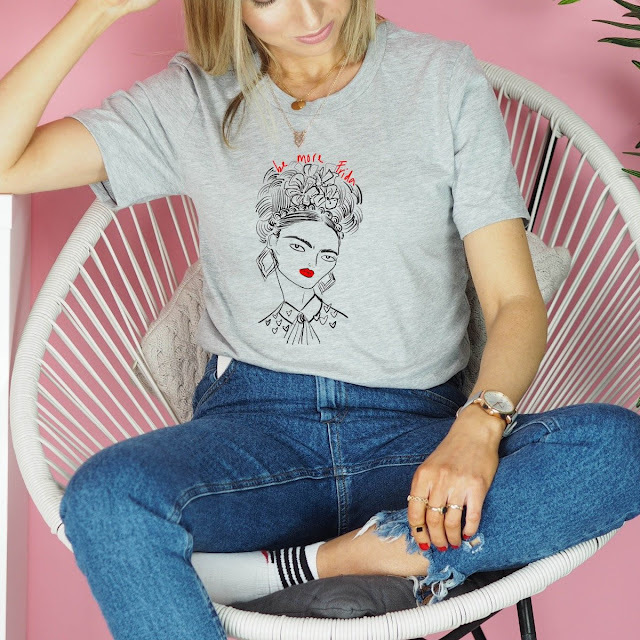 Celebrate Frida Kahlo's fantastic contribution to the art world with native Mexican imagery, tequila and plenty of colour! 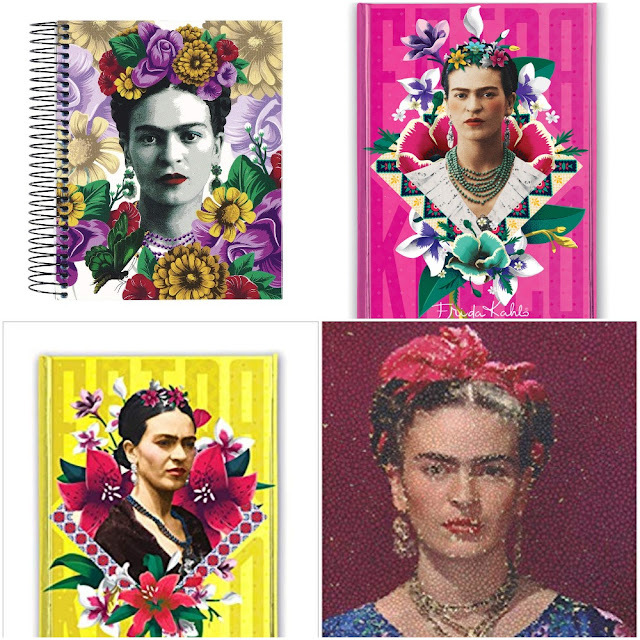 What a beautiful selection. 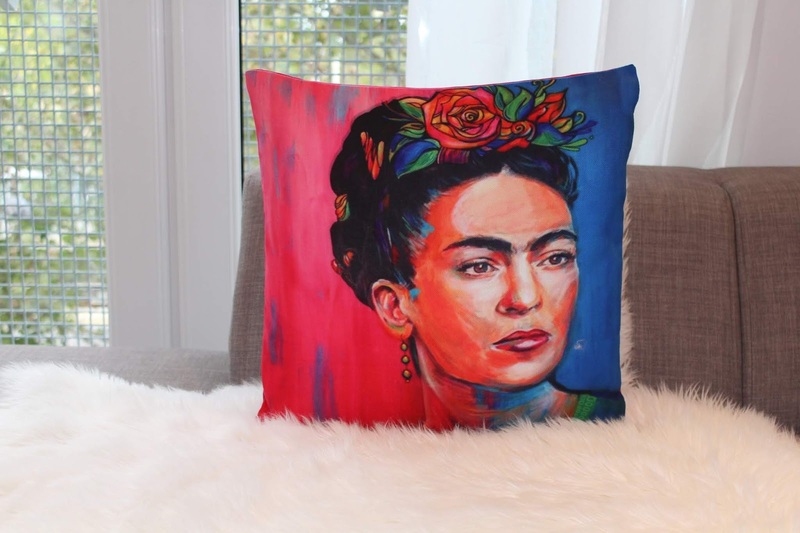 I love the bright and vibrant cushions.